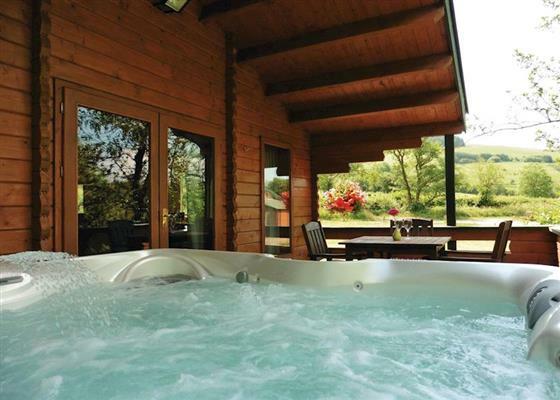 Some very comfortable lodges are available at Mill Meadow Lodges; these lodges are surrounded by the natural beauty of rivers, pools, woodland, and views across this part of Wales. 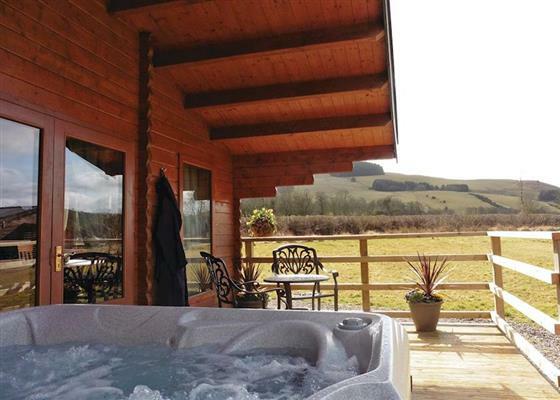 Choose from a selection of lodges which sleep 4 people - and have their own hot tub for a touch of luxury. 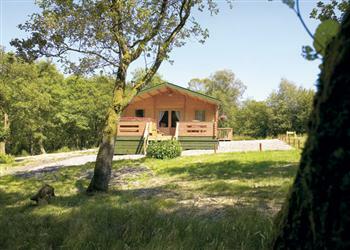 Located near Llanbister in Powys, it’s worth having a look at what’s available at Mill Meadow Lodges. Woodburning stove, Hot tub, Pets allowed, Pet friendly. For a better idea of where Mill Meadow Lodges is, you can see Mill Meadow Lodges on the map below - as well as other lodges in the area. If you're looking for lodges around Mill Meadow Lodges, you maybe interested in these. There are 15 lodge parks within 30 miles of Mill Meadow Lodges. 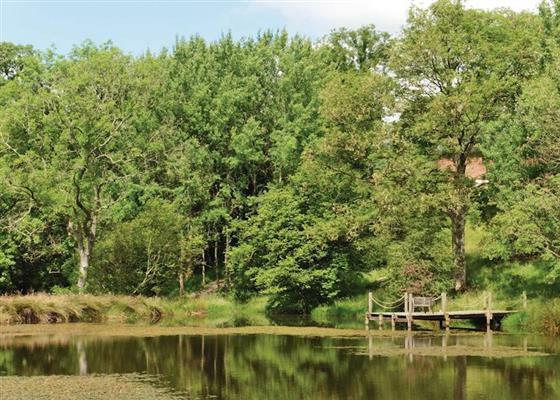 Find more about Mill Meadow Lodges in Llandrindod Wells.